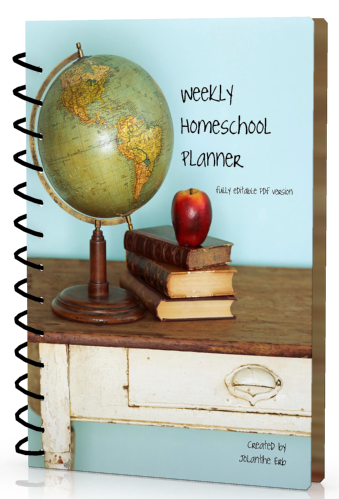 For updated FREE homeschool planning pages for 2019-2020 click here!! Thank you! 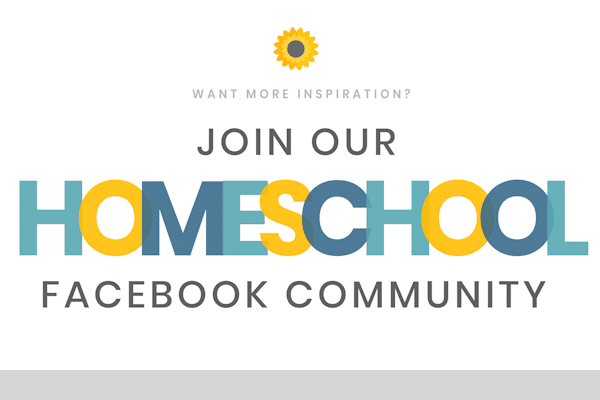 This is my first year homeschooling and I think we are going to school year round as well. 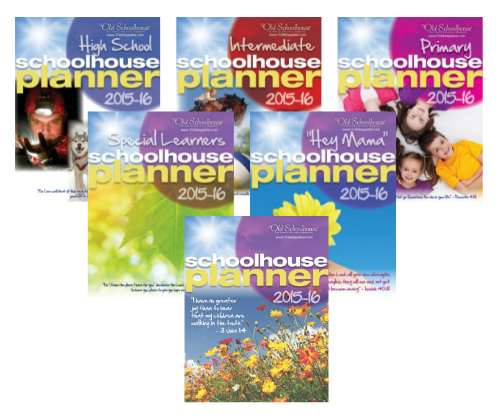 This is a great set of resources for planning. Thanks so much for posting. 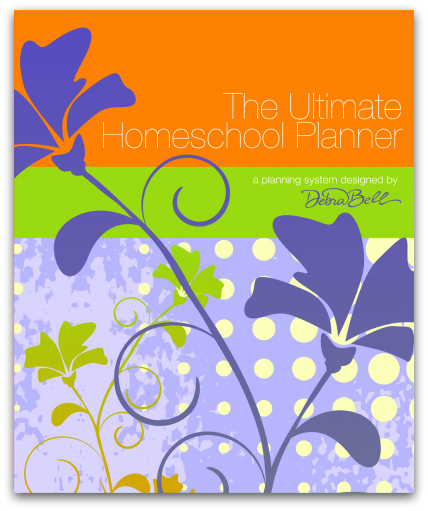 Thanks for mentioning our Well Planned Day homeschool planner! We hope you and your readers find much help within its pages. 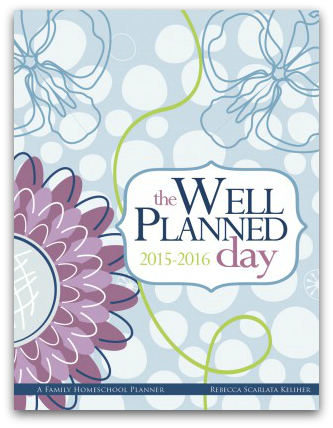 Thank you for helping us stay organized!! Great list of resources Sarah! Just what I’m looking for. Need to get prepared for next ‘semester’! 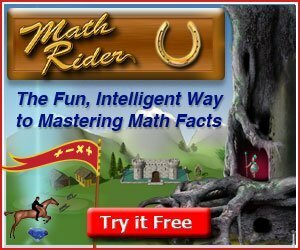 Thank you for the great resources. They will help me to be more organized next year. Can you tell me what the two boxes are for in each square of the weekly planning sheet? I don’t understand why there are 2. One for checking the assignment as done and one for ??? Thanks! 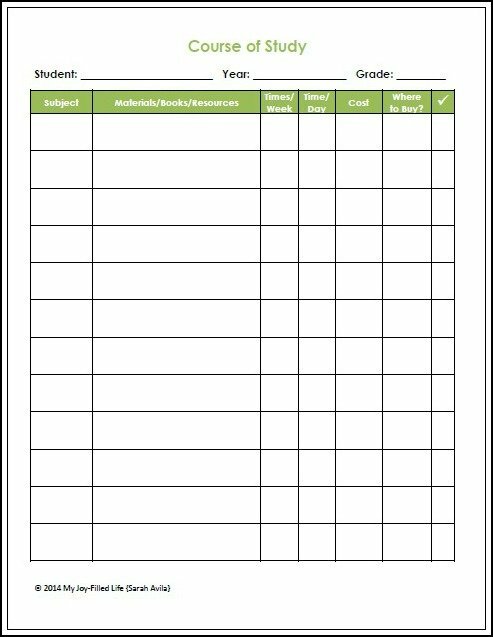 Hi Ashley – One box is for the student to check off when they complete their work; the other box is for the parent to check off after they check the student’s work. These are fantastic. 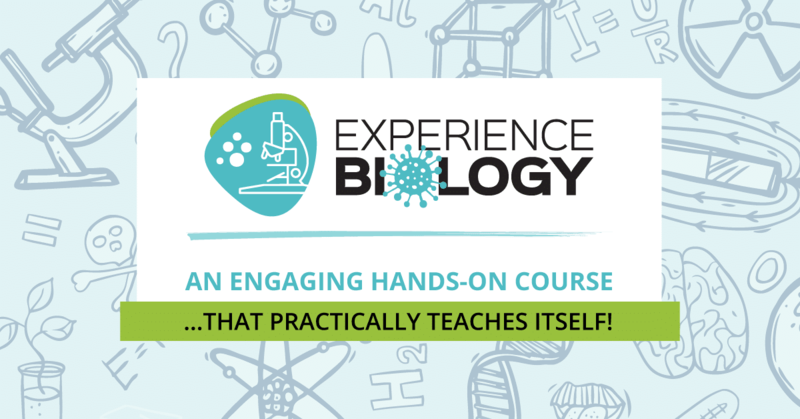 Thanks for sharing this resource. 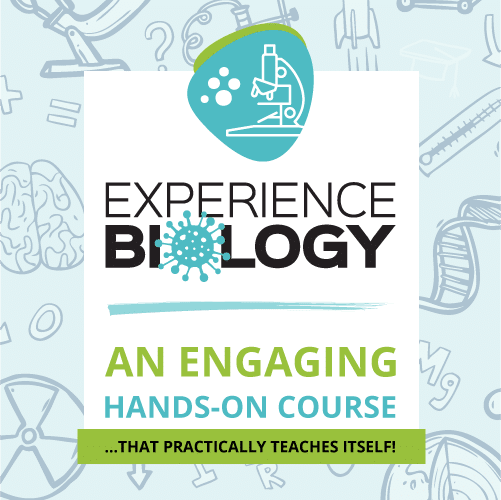 Such a great resource. I’ll be putting these to use soon. Thanks for sharing with the Mommy Mixer. Hope to see you again tomorrow. 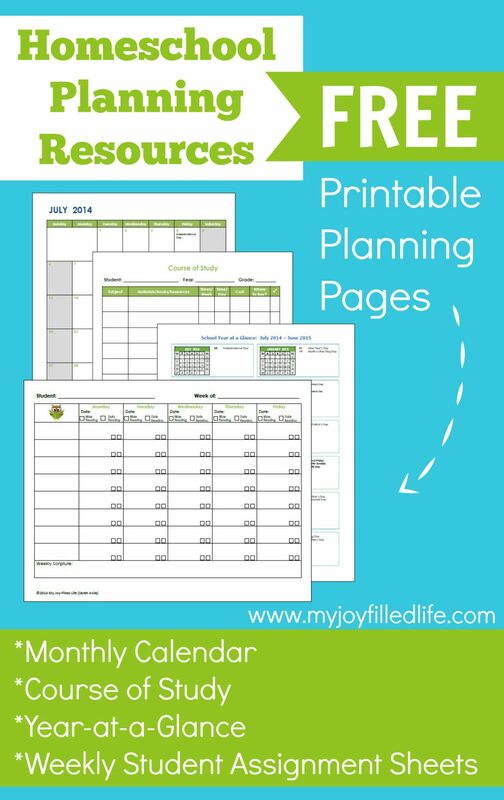 Thanks for posting this planning pages!!! They are so cute and look easy to use. 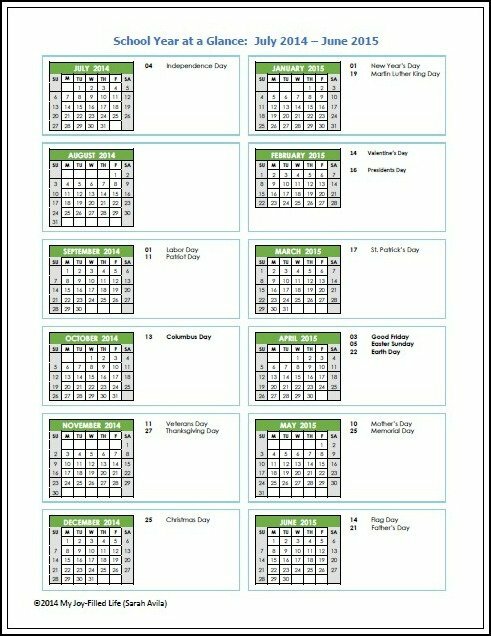 Just fill in the subjects in the left hand column and then the assignments under each day. 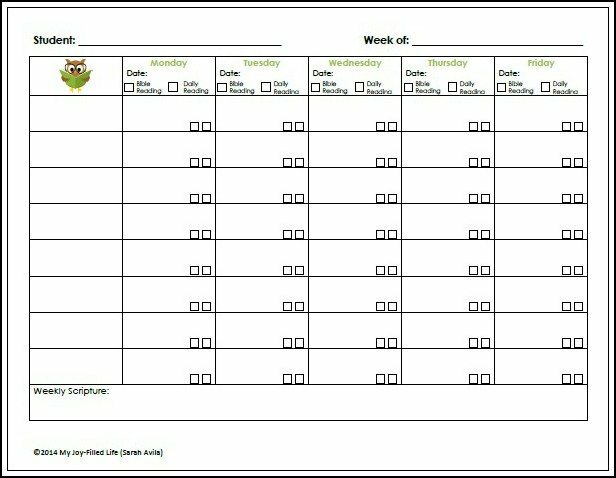 The 2 little boxes in each assignment space are for the you and the child to check off when the work is complete. The child checks off one when they finish their work and you check the other one after you check his/her work. I hope that clarifies it for you. 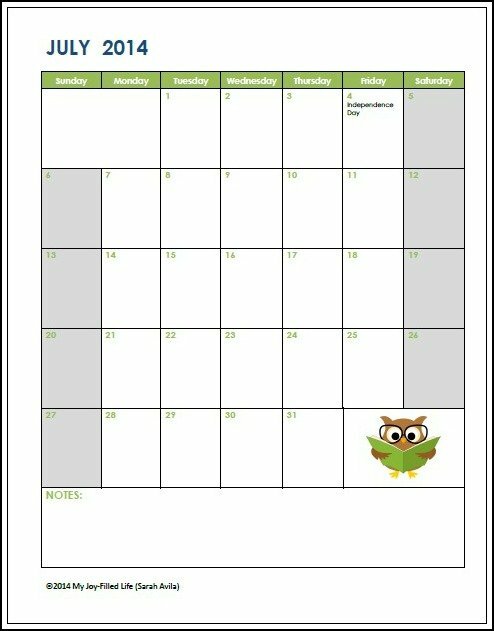 We homeschool year round as well. I absolutely love your comment about feeling like you are always planning. I share your same feeling. Thank you for sharing.